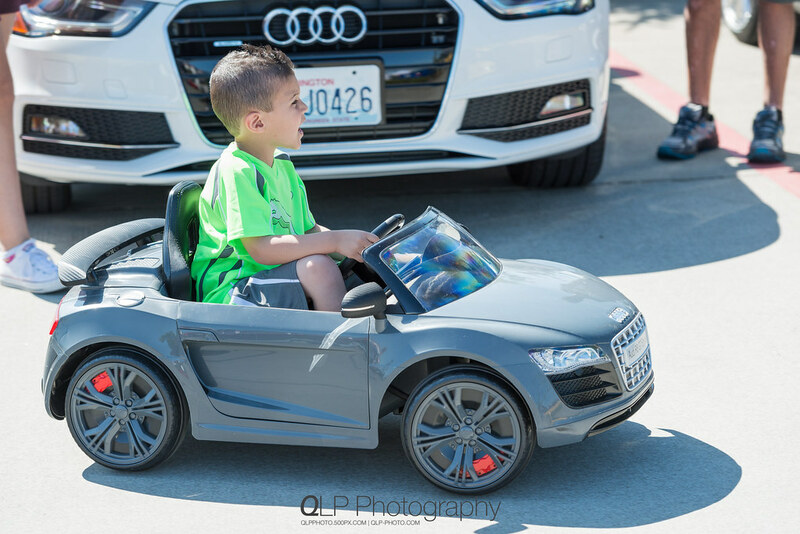 Every year for the past 15 years, you know Summer is arriving when Audi Expo kicks off, and this year was no exception. 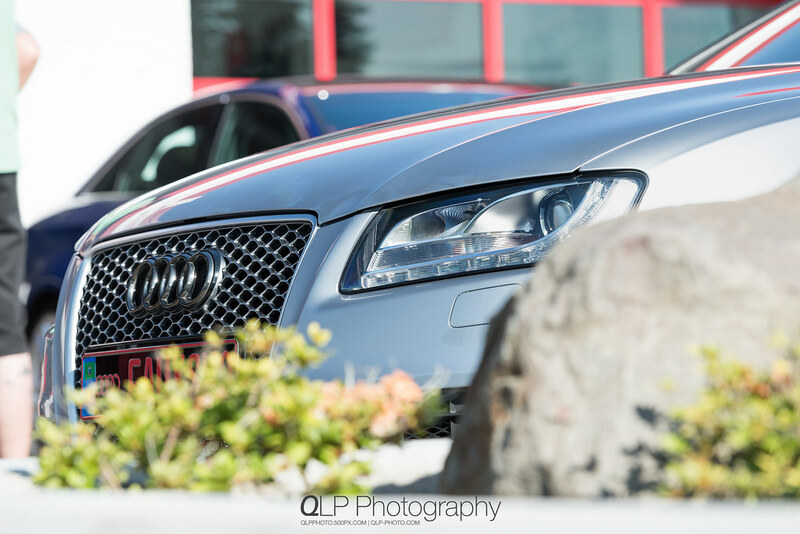 Audi Expo 2015, held at Griot’s Garage Flagship Retail Store and Event Center on June 20th, brought together a large variety of Audis and owners to check out each other’s vehicles, and to soak in some sun and tunes mixed by DJ Alex Djnug Ng. 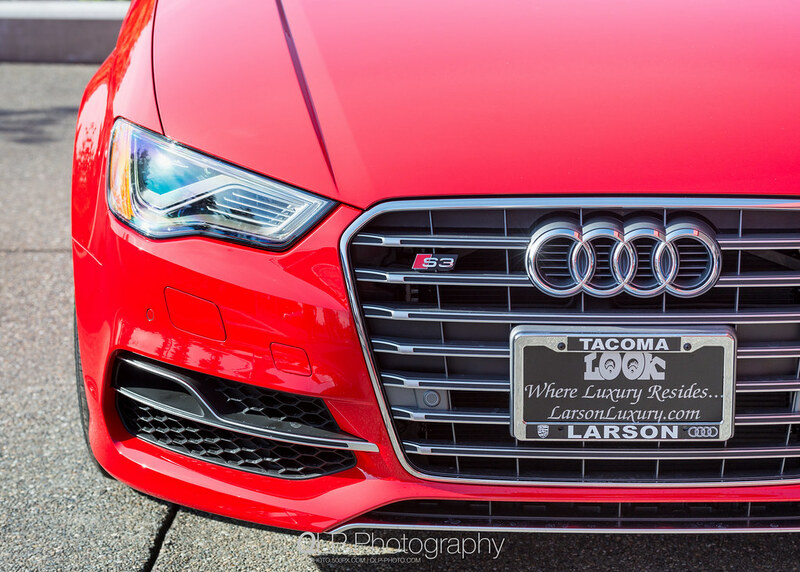 One of Audi Expo’s sponsors, Larson Audi of Tacoma, brought out and showcased three beautiful Misano Red Audis: an RS 7 Sportback with Dynamic Package, an SQ5 and an S3. 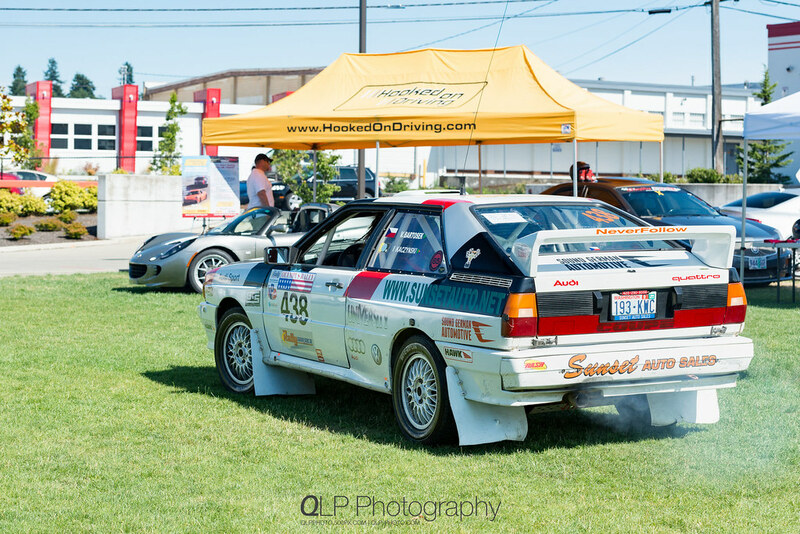 Also on display at Audi Expo were demos and products by University Audi, SameDay Inc., Audi Club of North America and Audi Club Northwest, Hooked On Driving, Accutint, ScaleRacing and Addict Motorsports. 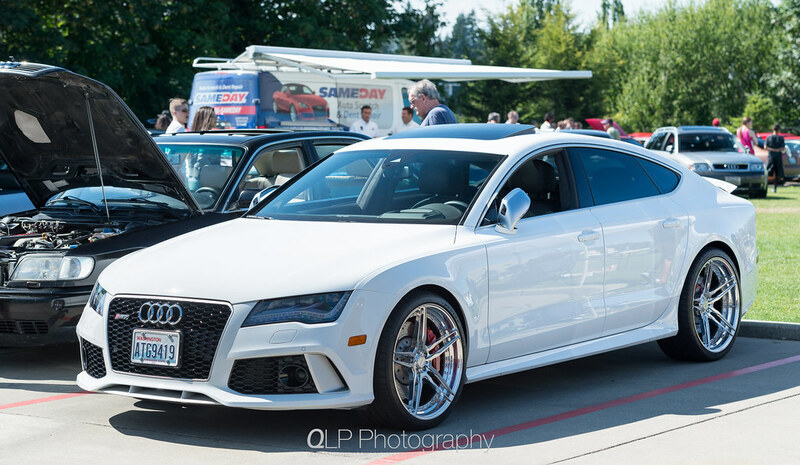 Additional Audi Expo sponsors include Northwest Auto Salon, Queen City Auto Rebuild and Redmond European. 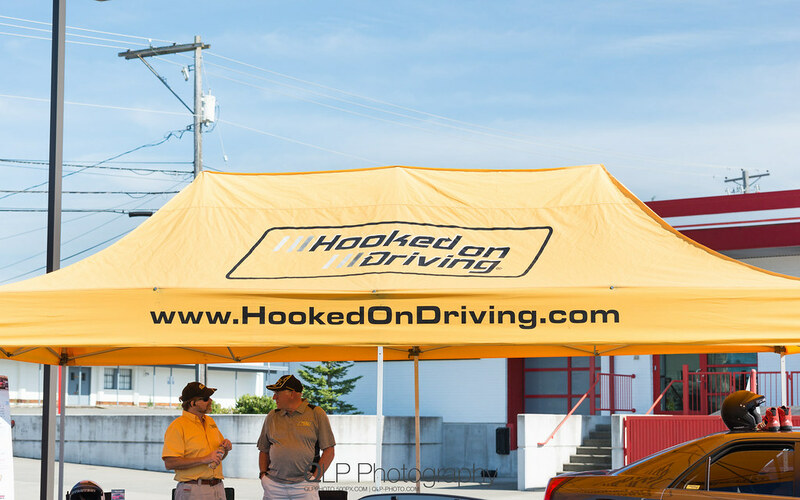 For those that were hungry and thirsty for more than just cars and car talk, BUNS on Wheels grilled up some amazing burgers and truffle fries. 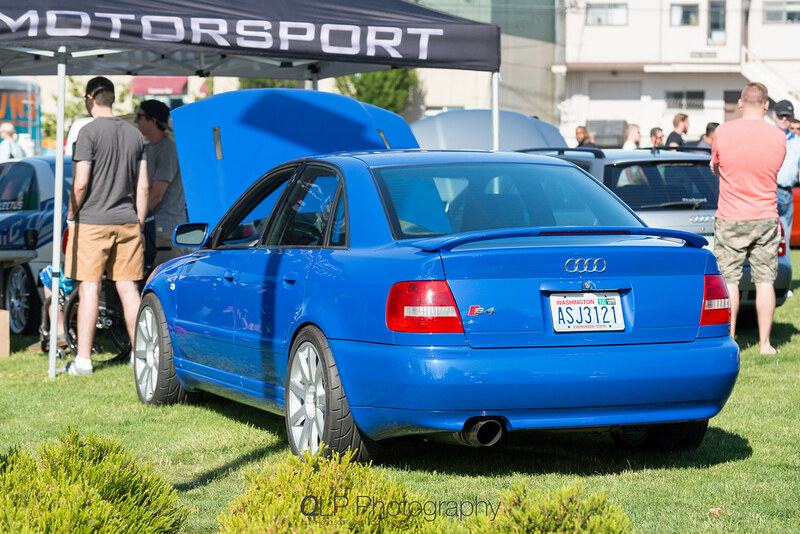 In addition to burgers and fries, Ram International Catering set up a beer garden and served up beer and wine. 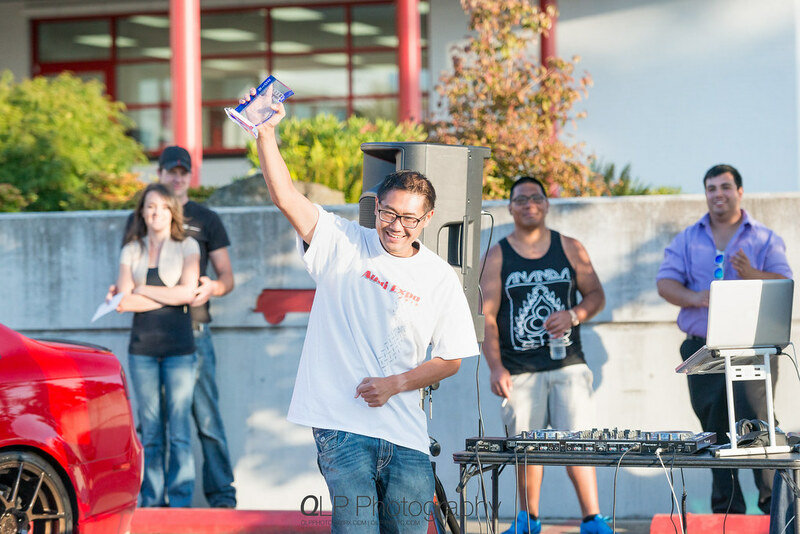 The event wrapped up with the raffling off of door prizes and the presentation of the Best in Show award. 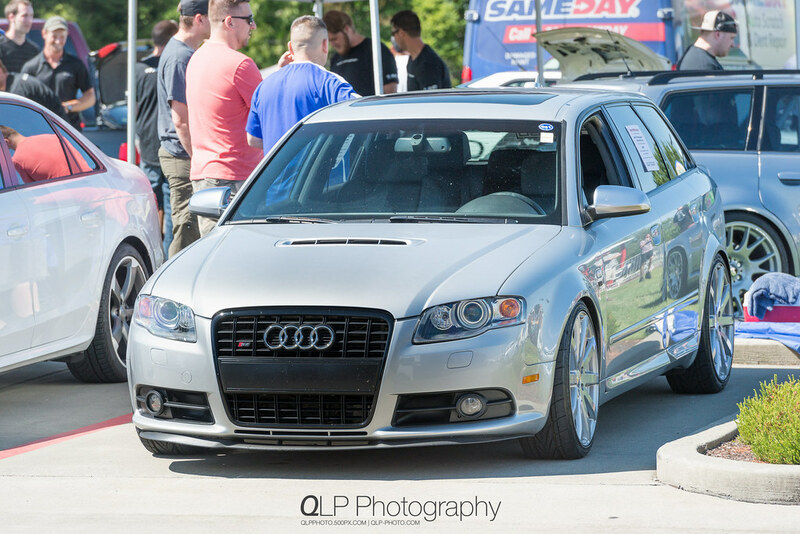 The Best in Show award is handed out to the Audi that garnered the most votes cast by those attending Audi Expo. 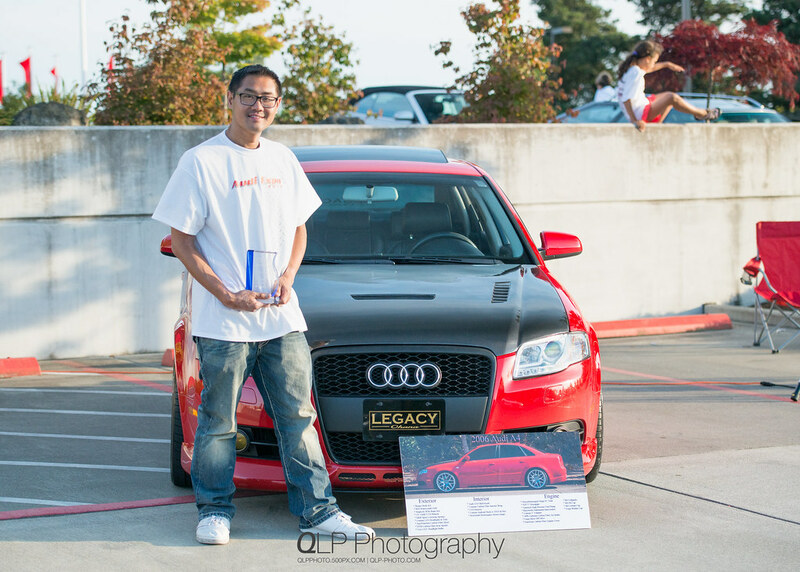 For 2015, the winner of the Best in Show award was DJ Alex Djnug Ng for his wonderfully, kitted-out B7 Audi A4. 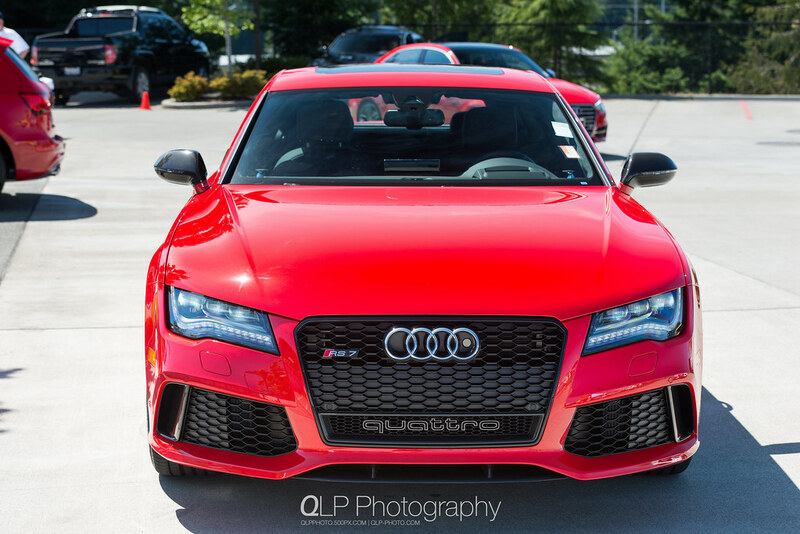 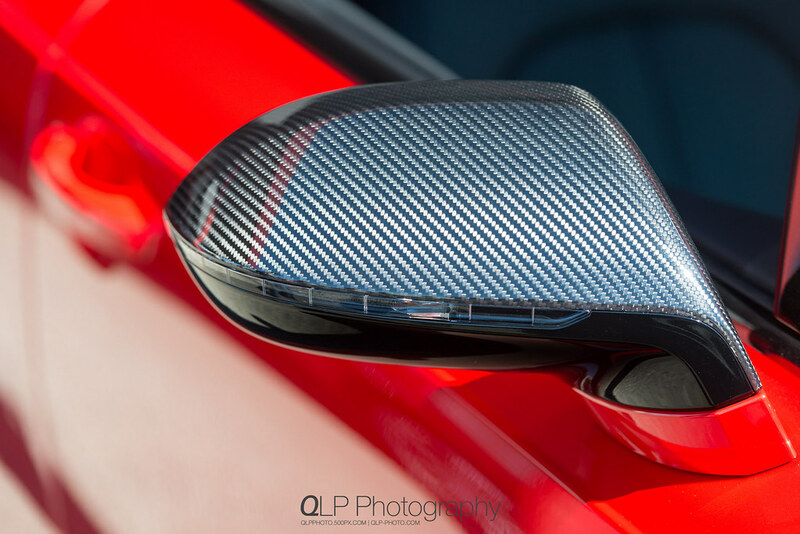 You can find the photos that I have included in this post and others on my Flickr album, 20 Jun 2015 Audi Expo. 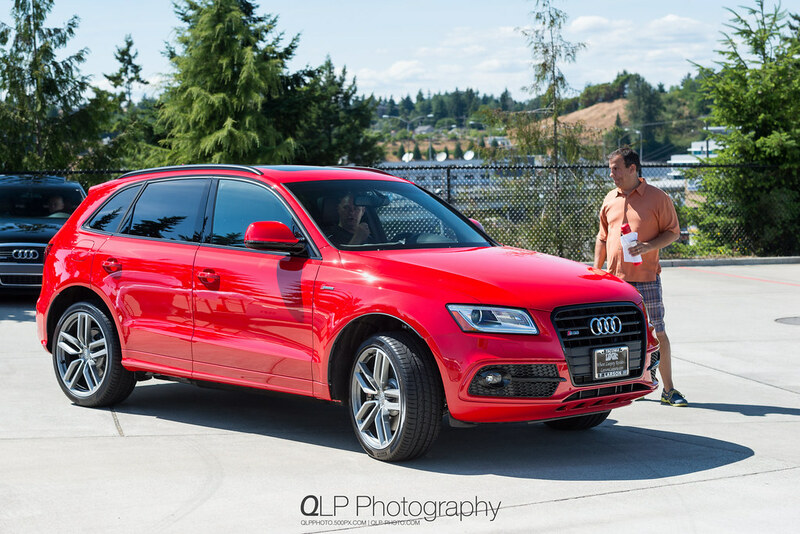 I would like to thank Brian Presser for organizing Audi Expo and all the sponsors which can be seen at AudiExpo.com and on Audi Expo’s Facebook Page. 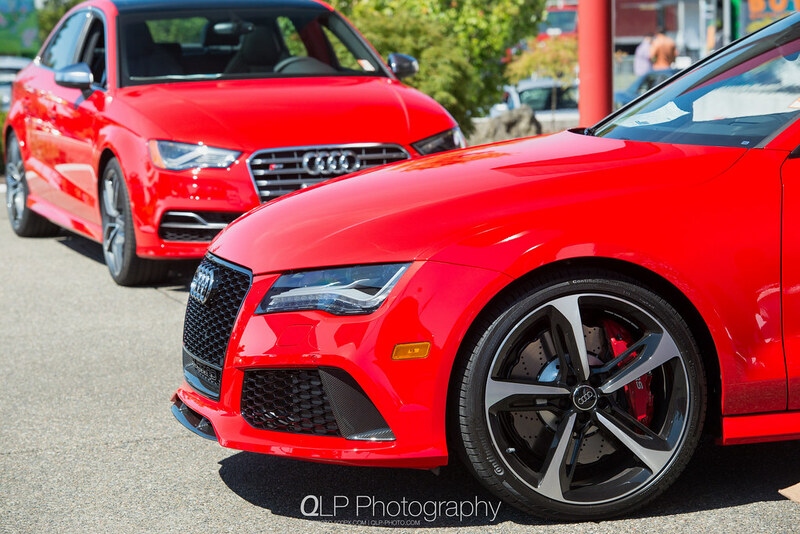 See you at Audi Expo 2016!